Couture is one of only two UFC Champions to hold belts in two weight classes. 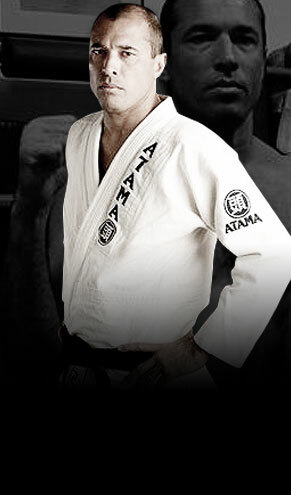 Gracie put Brazilian Jiu-Jitsu on the map in the United States with his amazing victory at UFC 1. 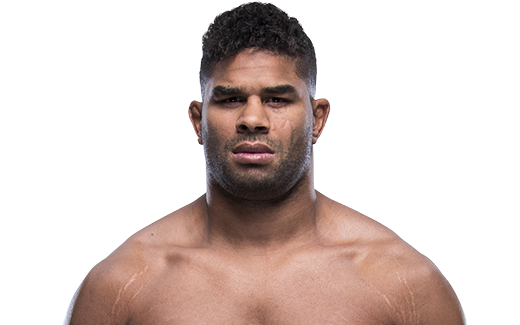 Hughes is one of the most dominant Welterweights in the UFC. 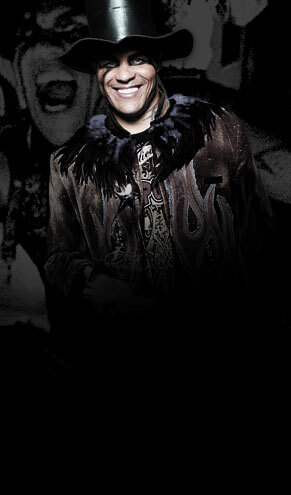 As one of the three founders of Tapout, Mask was known as one of the biggest supporters and fans of MMA. Liddell has one of the longest running title reigns in UFC history. 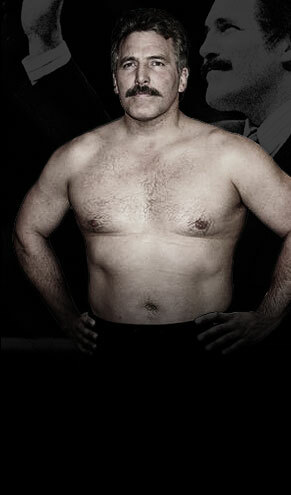 Severn was the first world-class wrestler to dominate the UFC. 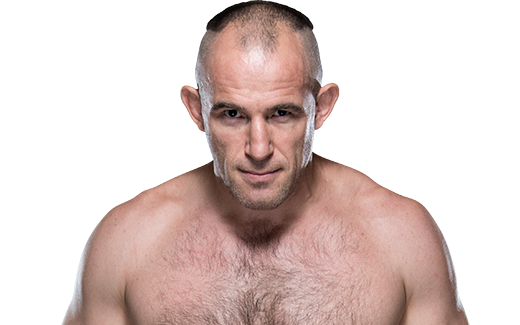 Shamrock is known as one of the most successful early UFC fighters.